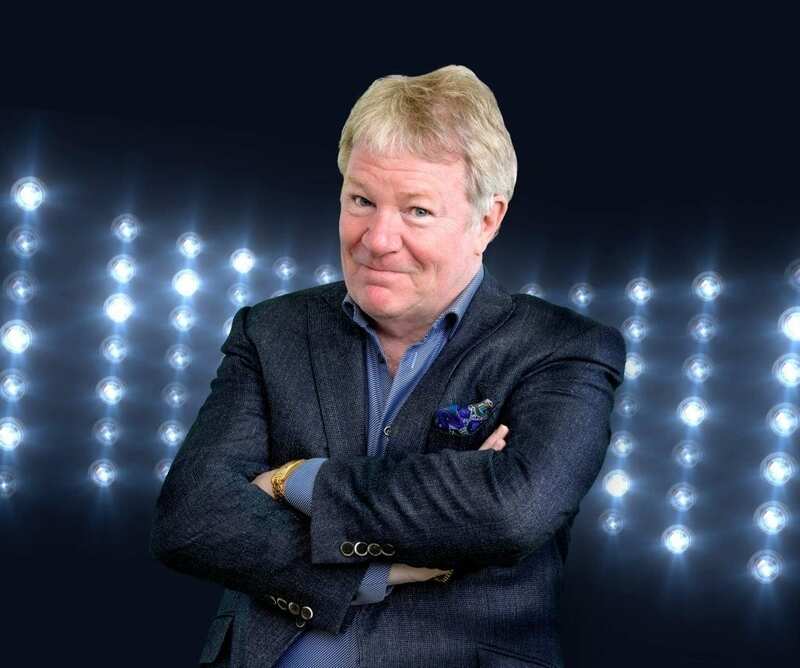 Following his two sell out nights at the Tivoli in 2019, we’re thrilled to welcome JIM DAVIDSON back to Wimborne in 2020! Show details coming soon – tickets on sale now! In order to be able to ‘select your own seats from seating plan’ when booking online, please ensure you have the latest version of Adobe Flash installed. We regret that specific seats cannot currently be selected when using a tablet or mobile device.